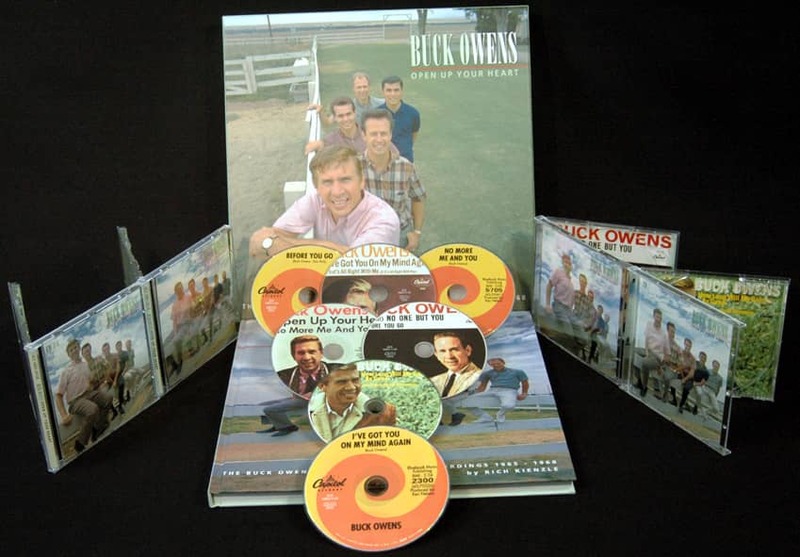 The seventeen tracks on this album contain an outstanding collection of material from a great artist, characteristic of both his style and a great interpreter who has made a great contribution to country music. "I've never been arrested, jailed, (or) taken dope. I've paid my taxes and I'm proud of it." 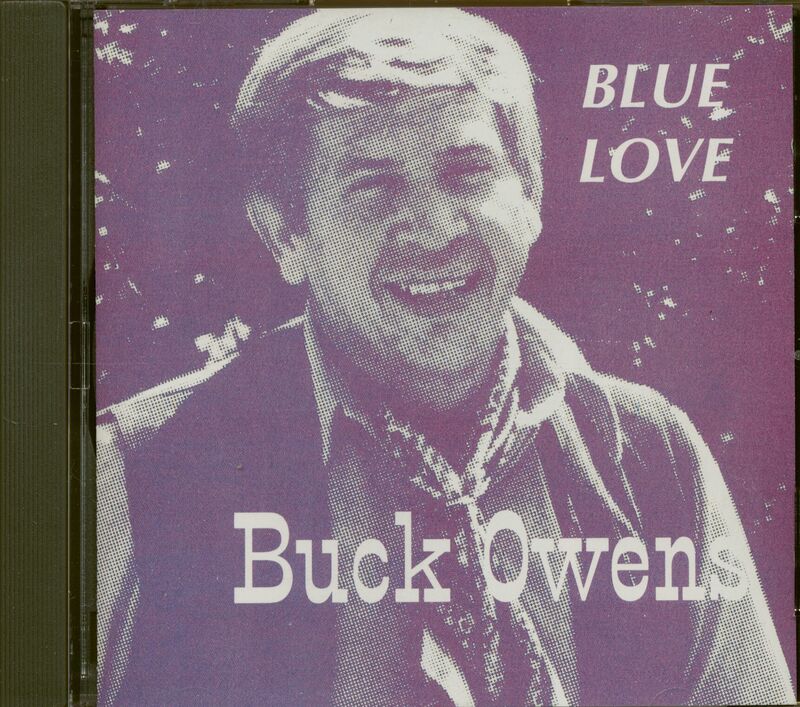 Buck Owens worried about his legacy. A lot. Seventeen years co-hosting TV's 'Hee-Haw' with Roy Clark, pickin' and grinnin', telling incessant cornball jokes, introducing acts and singing his own material had himself made him a household name. And yet, perception being nine-tenths of the law, he feared the association would reduce his life and career to that of First Citizen of Kornfield Kounty, an affable buffoon in overalls singing Phfft! You Were Gone with Archie Campbell or asking Grandpa Jones, "What's for supper?" The specter of that made his blood run cold. It's why he quit the show in 1986. Buck knew damned well what he'd achieved. A master honky-tonk singer who'd learned his trade playing for tips in Arizona honky-tonks then in Bakersfield's legendary Blackboard club, he created a distinctive, streamlined sound replete with catchy songs, embellished by twangy Fender guitars and a supercharged, aggressive rhythm he often likened to a train rushing down a track. The results speak for themselves. 'Billboard' cites 26 Top Ten singles plus 21 #1s, 15 of those between 1963 and 1967. 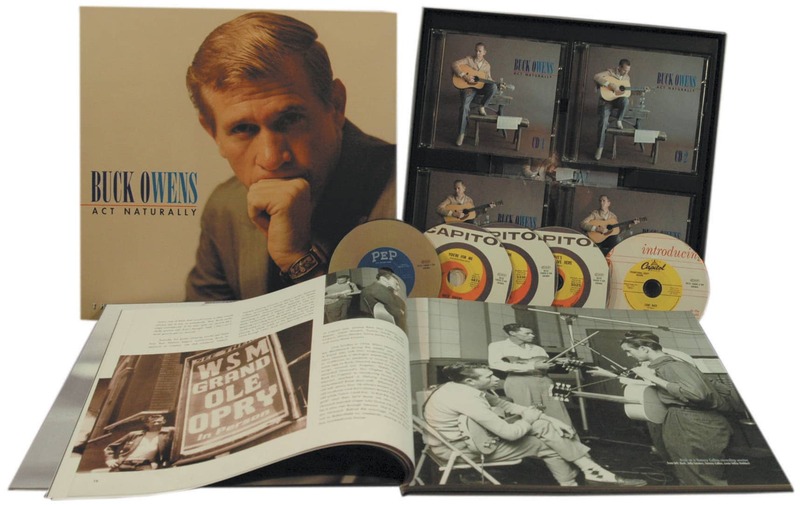 Of the unbelievable 41 Capitol albums released from 1964 to 1974 including duet and best-of packages, 26 reached the Top Ten, 12 topping the country LP charts. Not only the premier country singer of the 1960s, he became a musical fountainhead revered by succeeding generations of country and rock acts. 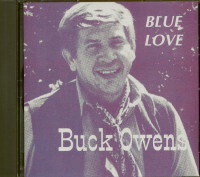 a 1988 duet with Yoakam on the obscure Buck oldie Streets Of Bakersfield. One of country music's shrewdest and most instinctively brilliant businessmen, his family-run empire encompassed song publishing and radio stations in both Bakersfield and Phoenix, as well as printing and publishing interests. When he sold the two Phoenix stations in 1999, the price was $142 million. Since he owned his Capitol masters (negotiated in his final contract in the 1970s), he made them available again in the 1990s, further enhancing his musical stature. Despite his decades of openly criticizing Nashville's approach to country, the industry voted him into the Country Music Hall of Fame in 1996. 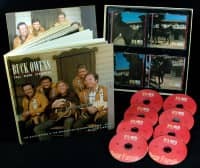 That year, he also opened the Buck Owens Crystal Palace in Bakersfield, a $6.7 million combination museum and supper club, his own honky-tonk he could play whenever he wanted. Younger artists flocked to his side including Garth Brooks, Trace Adkins, John Berry, the Hot Club of Cowtown and Brad Paisley, himself no slouch with a Telecaster. When he died on the morning of March 25, 2006 of a heart attack, following an impromptu performance at the Palace with the Buckaroos the night before, obituaries and news stories abounded. While they didn't ignore 'Hee-Haw,' most concentrated not on the comic but celebrated the bold, innovative California honky-tonker who created raw, invigorating music for the ages, fulfilling his fondest wish for his legacy. In the end, the world got it. "It was a real tough life, but I hadn't known anything else. The whole family worked. It was hot, sweaty, grimy dirty work and little pay." Grayson County, Texas sits along the Red River across from Oklahoma. Just south of the city of Denison, along the river, is Sherman, Texas. It was a small town in the late 1920s, when Alvis Edgar Owens, Sr., a native Texan and his wife, Arkansas native Maicie Azel Owens, tilled a nearby farm. Like so many others, they were sharecroppers struggling to make a living to support a growing family. Daughter Mary was first, born in 1927. On August 12, 1929 came Alvis Edgar Owens, Jr., followed by Melvin in 1931 and Dorothy in 1934. Alvis, Sr. occasionally worked at a dairy farm in Garland, Texas near Dallas. His eldest son never forgot his dad's difficult life, which became one of the motivating forces in his own. "You get up about 2-3 o'clock in the morning and get through about 7 or 8. And 12 hours later you start all over. That's the worst kind of work a person can do. You have to do these two shifts to get one day." 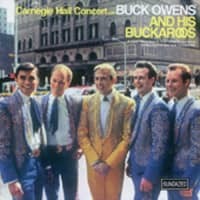 On the farm, the Owenses had a mule named 'Buck' that Alvis, Jr. admired. When he was three or four, he walked into the house and informed everyone his name, thereafter, would be "Buck." And it was. Music took a bit of the edge off the family's hard existence. Maicie, who played piano and guitar, exposed her kids to gospel music by taking them to various churches before joining a Southern Baptist Church. The second they were old enough, the Owens kids headed into the fields with their parents. "We were sharecroppers . . . we were a little bit of everything . . . farmed and tried to make something. (The land owner) furnished the seed and the land and we furnished the labor. And you got a share of it, usually a 50-50 basis on the profit and sometimes there wasn't a lot of profit. In the thirties, it wasn't the desired thing. And along comes the 'Grapes Of Wrath' syndrome and blew everybody out." America's Great Depression aggravated that already-difficult life as it wreaked havoc on most of the nation in the 1930s, complicated by droughts that struck rural Texas and Oklahoma and crippling dust storms that resulted wrecked countless farms and crops. Thousands of Texans and Oklahomans, facing certain starvation, uprooted and headed west. By November 1937, the Owenses had enough. Deciding their future lay in the West. Alvis Owens built a trailer to hold their belongings. He, his wife and kids, Buck's uncle Vernon Ellington and his wife Lucille, their infant son Jimmy and Maicie Owens's mother, Mary Myrtle--ten people in all--piled into a 1933 Ford sedan. Heading west, they stopped only to cook and to sleep. The trailer hitch busted as they rolled through Phoenix and, with relatives in nearby Mesa, everyone decided to stay. As itinerant farm labor, they worked on Arizona dairy and fruit farms and occasionally traveled to the rich farming regions in California's San Joaquin Valley, harvesting vegetables near Tracy, peaches near Modesto, carrots in Porterville, cotton and potatoes in Bakersfield. Alvis Owens drove trucks and dug ditches. 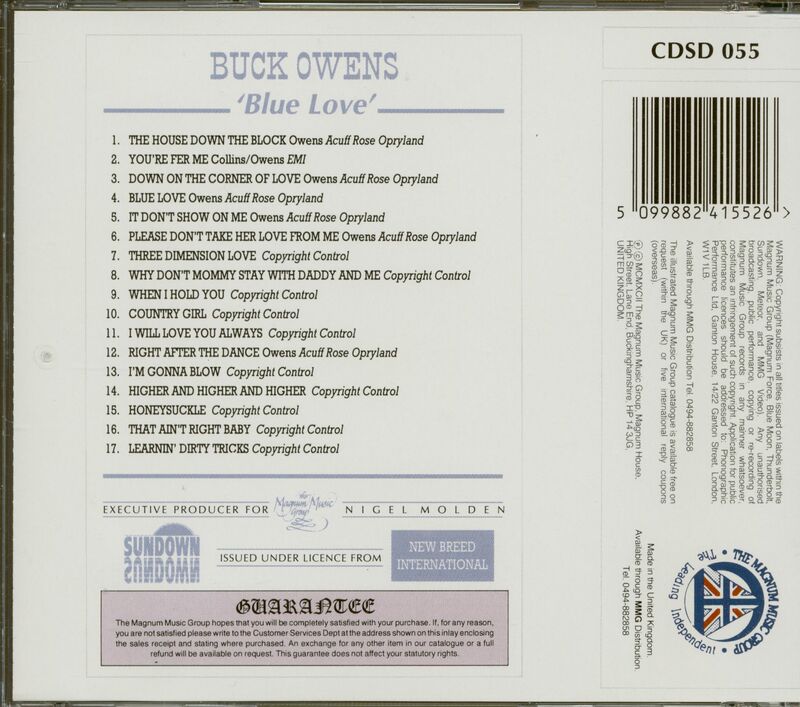 Customer evaluation for "Blue Love (CD)"